Can Coffee Prevent Alzheimer's and Parkinson's? 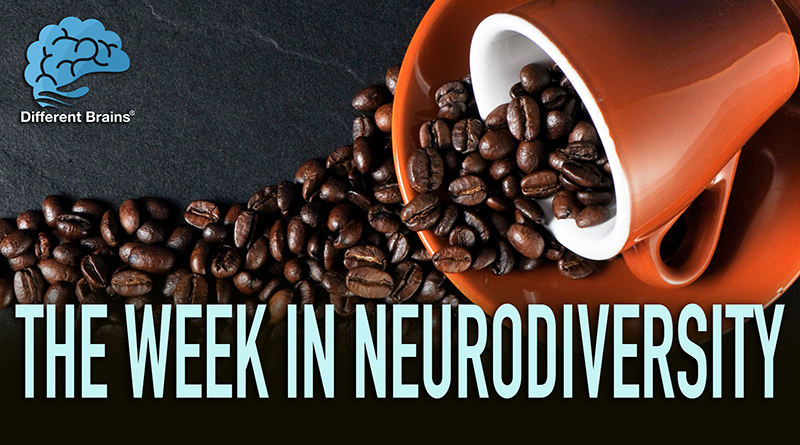 Home » Blog » Video » Can Coffee Prevent Alzheimer’s and Parkinson’s? 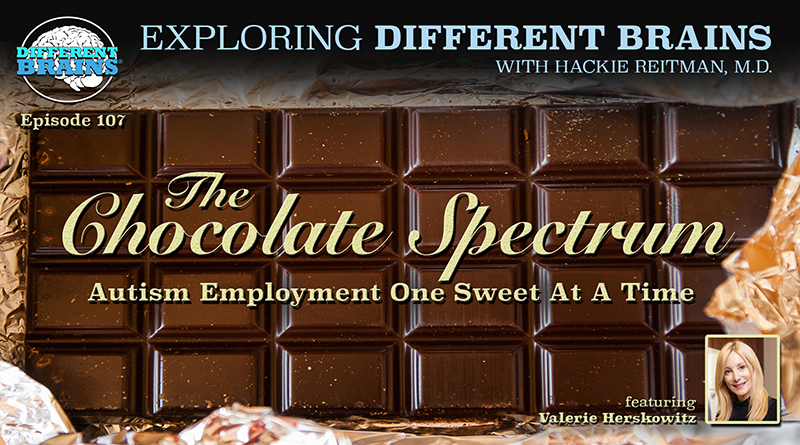 (3min 35sec) In this episode, a young woman with Down syndrome looks to change people’s misconceptions, a teen with autism creates her own t-shirt business, and how does coffee reduce the risks of Alzheimer’s and Parkinson’s? These stories and more in this week’s edition! 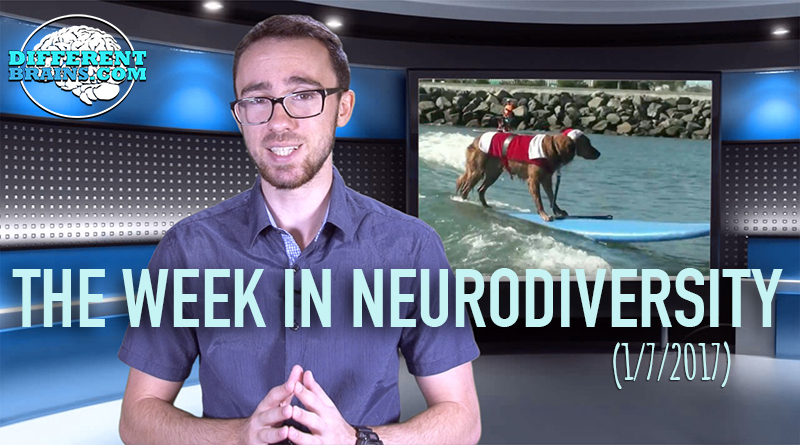 In this episode, a girl with dyslexia creates a virtual reality program to help her peers, a man with down syndrome inspires others through a fitness class, and Ricochet the surf dog wears a Santa costume for PTSD awareness! 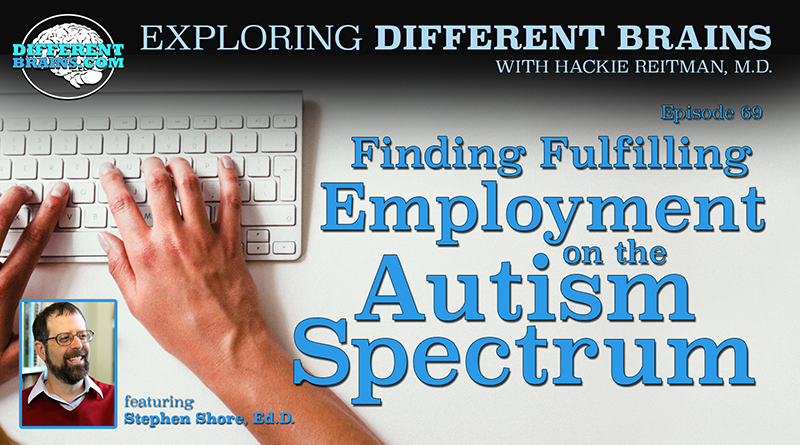 In this episode, Hackie Reitman, M.D.continues his conversation with return guest Stephen Shore, Ed.D.- author, autism advocate, board member for the USAAA and Autism Speaks, and professor at Adelphi University.